Saint Francis Health System is the largest employer in Tulsa County, with more than 8,400 and 1,000 physicians. 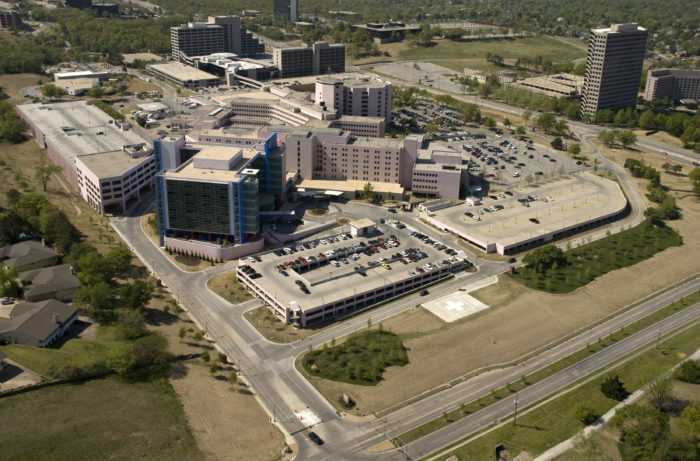 Anchored by Saint Francis Hospital, SFHS serves eastern Oklahoma through over 75 locations, including the Children’s Hospital at Saint Francis and Saint Francis South. 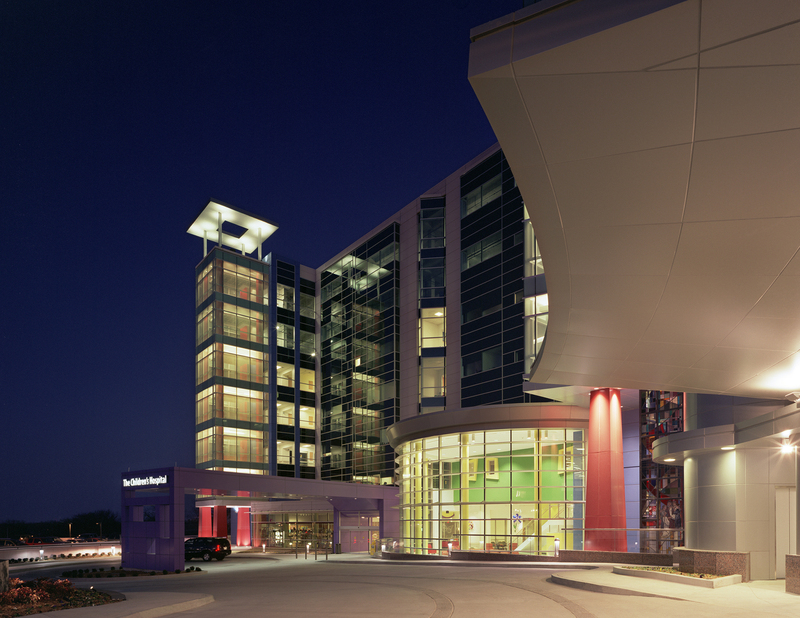 The Children’s Hospital at Saint Francis provides advanced medical care to children in a child-friendly environment. Their staff of approximately 100 pediatricians and 65 pediatric subspecialists are passionate about their patients and make The Children’s Hospital at Saint Francis a regional leader in treating seriously ill children. 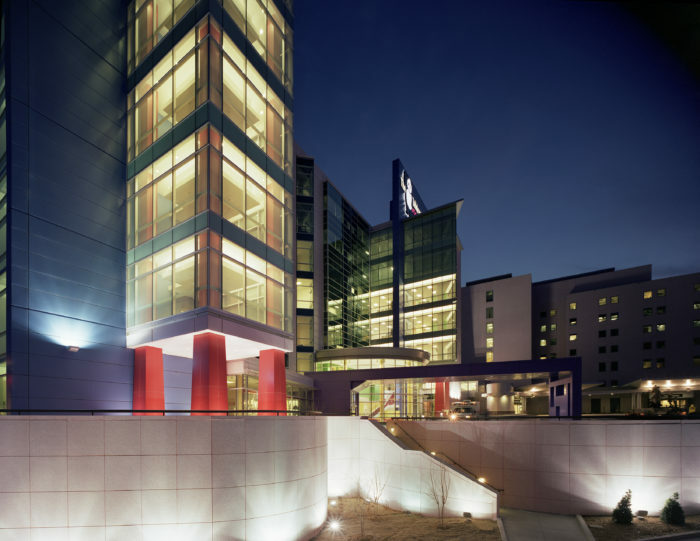 Wallace Engineering provided structural and civil engineering services for the 243,500 square foot, eight-story facility, which includes space for medical and surgical procedures, as well as pediatric intensive care services. The 104-bed hospital was designed with children’s families in mind. Pediatric rooms are larger and have more space for families to conveniently stay overnight. 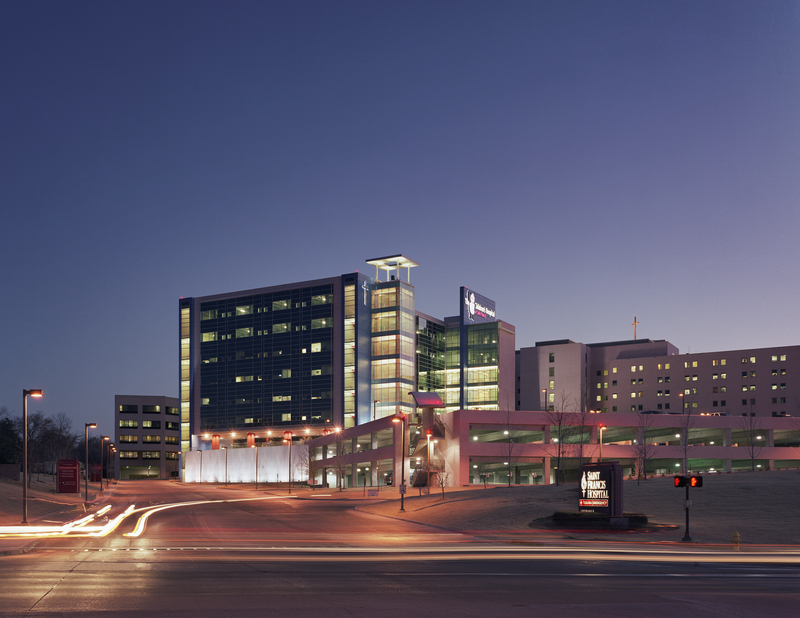 In addition, Wallace Engineering provided design services for a new three-level, 185,000 square foot parking facility. The structural system for the garage was a hybrid with the frame using precast concrete elements supporting cast-in-place, post-tension slabs. Wallace also provided civil services for the facility, including two new roadways, hospital plaza entrance and relocation of utilities.